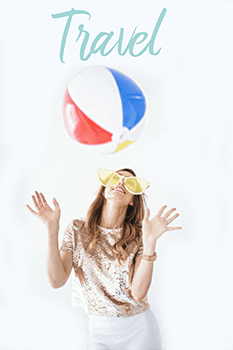 Anyone else…struggle (for lack of a better word) with summer? 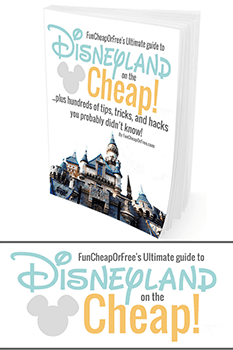 Keeping kids entertained, being productive, and saving your sanity (and wallet!) can be a SERIOUS challenge when you've got a house full of kids. 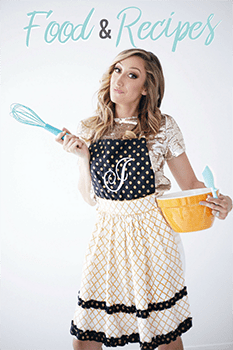 Have no fear, Mama J is here! 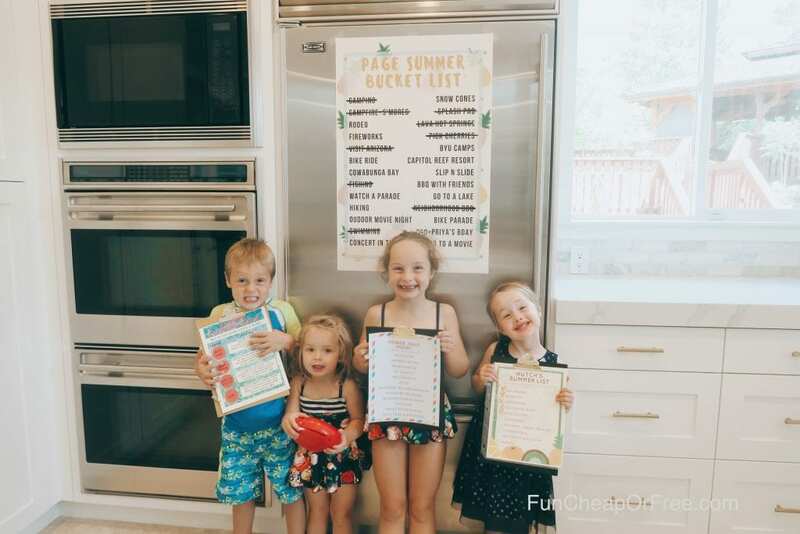 Today I'm sharing my 3 most effective Sanity Saving Summer Systems (say that 10x fast…) that have changed our summer around for the better, and I have no doubt will help your household as well! 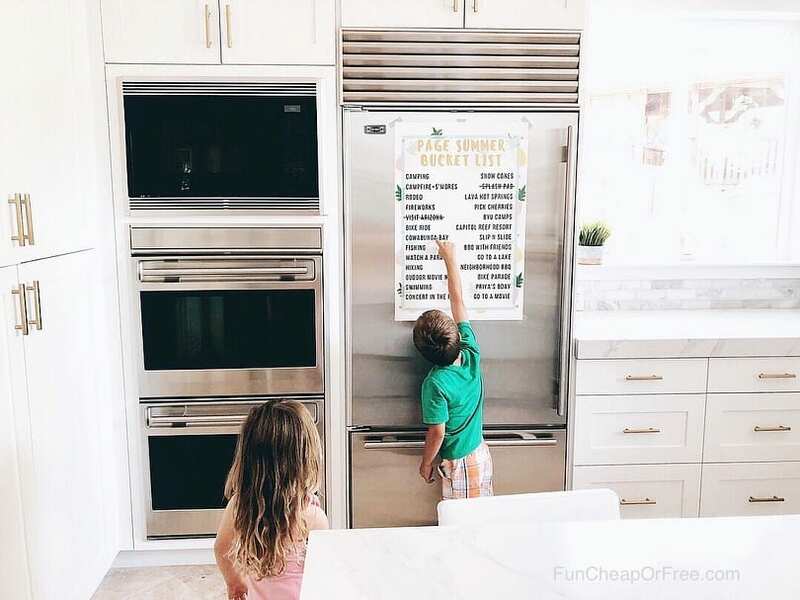 In this video we cover chore charts, bucket lists, allowance, behavior, screen time, boredom busters, exercise and getting kids outside, even keeping the house clean! It pretty much does everything but teach you French, I'm telling you. 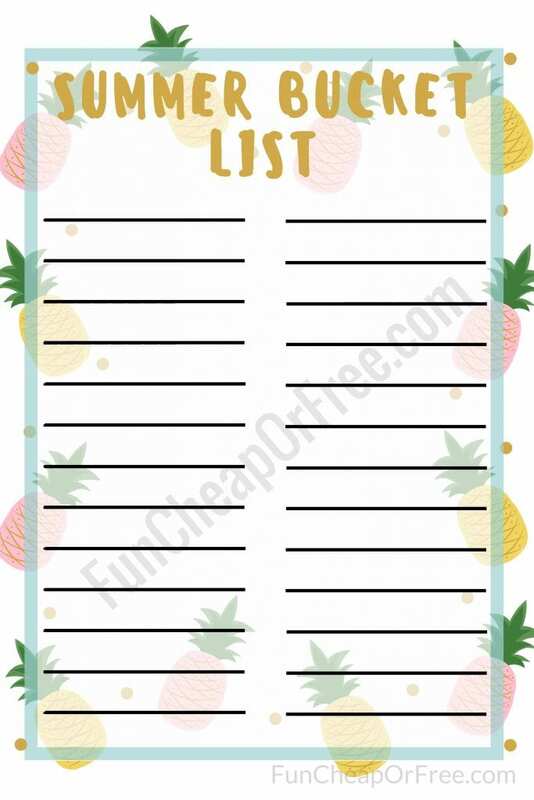 I've also included FREE PRINTABLES for everything you see in the video! 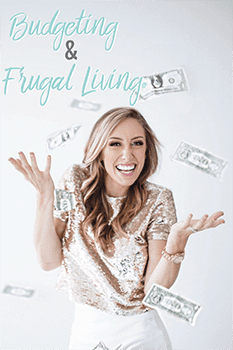 Watch the video online HERE or watch below, then keep scrolling for the printables! I hung the clipboards on my wall using Command Hooks for keys. They are just slim enough to fit in the clipboard hole, but strong enough to hold them up on the wall. And the hooks won't damage your paint! 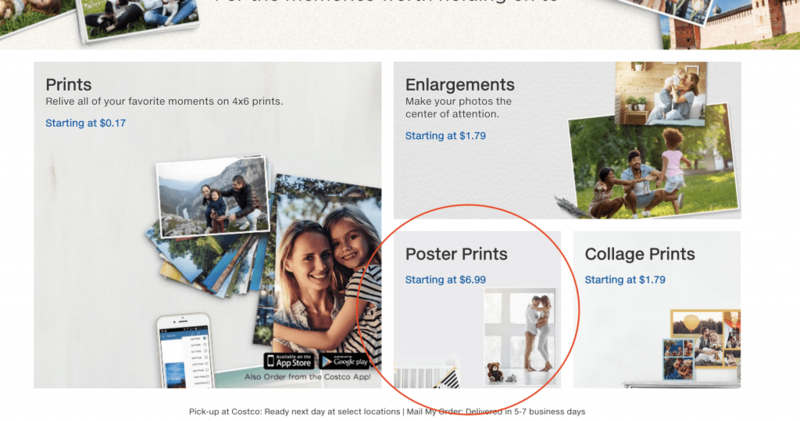 You just go to Costco.com, and you'll select POSTER PRINT. 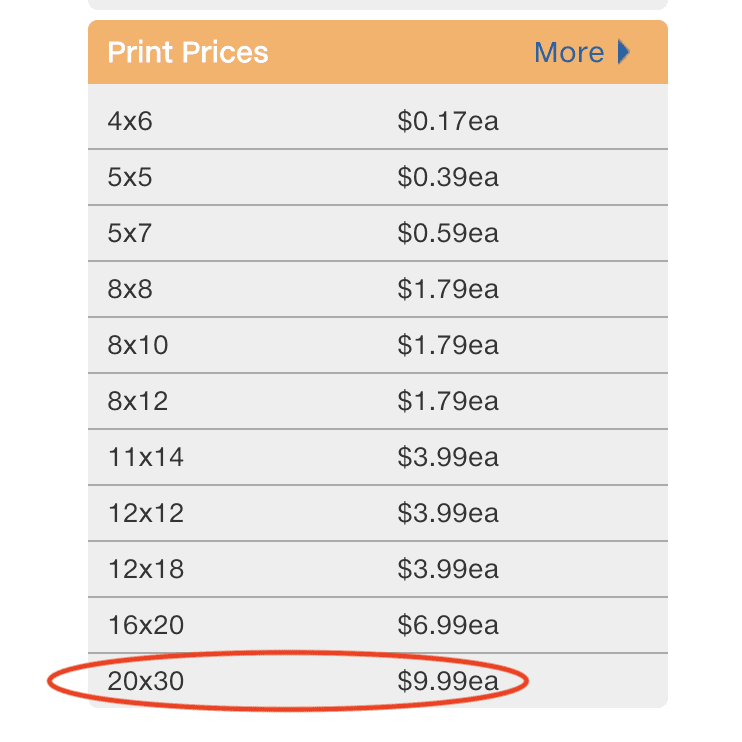 Then, you upload the printable JPG, and have it printed as a 20×30 poster. You will then hand-write your bucket list items on the black lines I created on the printable poster! There you go! Hope these systems help save your sanity(ish), like they have mine. For WAY more time-management and productivity system ideas, check out my new productivity program, ProductivityBootCamp.com. 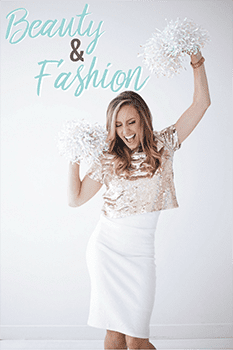 Use the code FCFBLOG for 10% off! 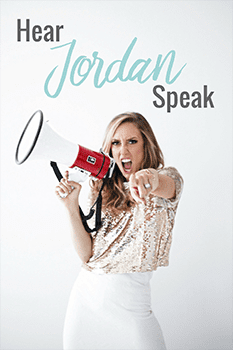 Jordan you’ve helped me so so much from make up to cleanup! Thank you for keeping it real. Life gets messy and we get tired and you dont sugar coat things. Im glad you love and worship the Lord too! God Bless you & your family!! Could you make Winter Printable versions aswell? 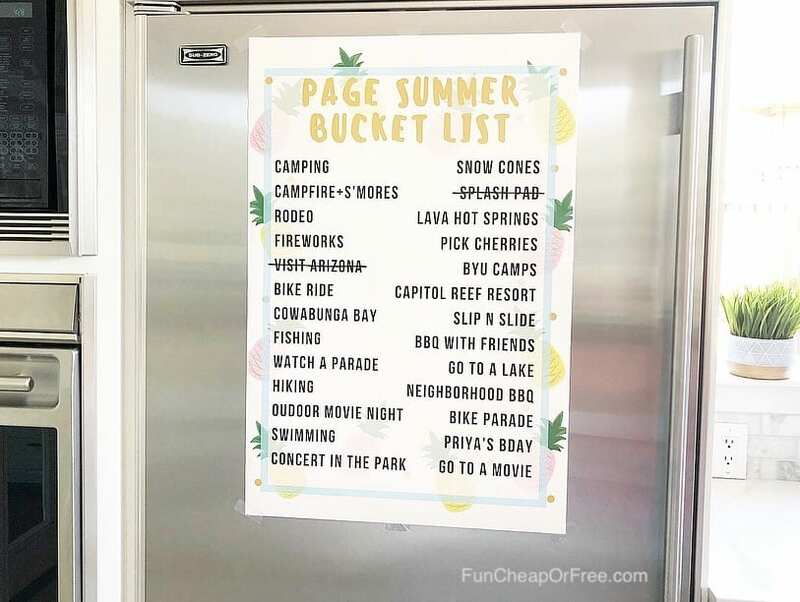 Since my kids are 17 & 15 I don’t need the chore charts, those dang teenagers better know what they’re doing by now, but I am definitely using the bucket list one! Since we are redoing our budget, thanks to you, we can take some cool day trips. I LOVE Lava Hot Springs! My husband and I go every year for Valentine’s Day 💞(We live in the Pocatello area) Hopefully I will get a chance to hi, if we happen to be there at the same time. I’m hoping that didn’t sound to stalker like. Lol! Thank you so much for everything you do, you’re AWESOME!!! I love the print outs! How do I edit them? It’s opening in a PDF but I can’t type on it. Ok, I am clearly technically challenged. Is there a way to type out my items on the list and then print? I don’t want to handwrite them. Thanks for sharing Jordan!!!!! 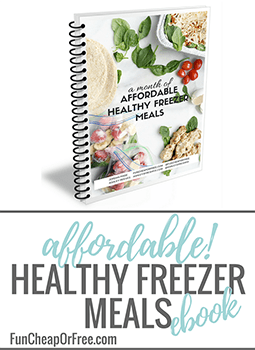 I can’t wait to implement this system!!!! It looks like it will be very effective. These are some awesome ideas to keep kids busy! At what age do you introduce your kids to the clipboards? Interested to know what tasks you give your 3 year old. Also – can you provide a version we can edit? This is so great! Thank you for always sharing your ideas with us, you’re the BEST!! 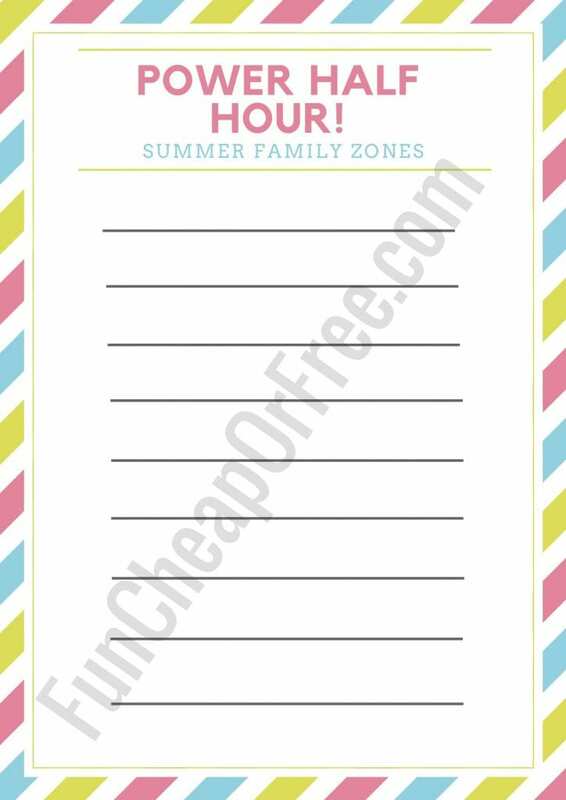 LOVE these free printables for the summer. we’re getting a SUPER late start on this (but participating in your ‘back to productivity month long challenge’ and super excited to get.something.done!) 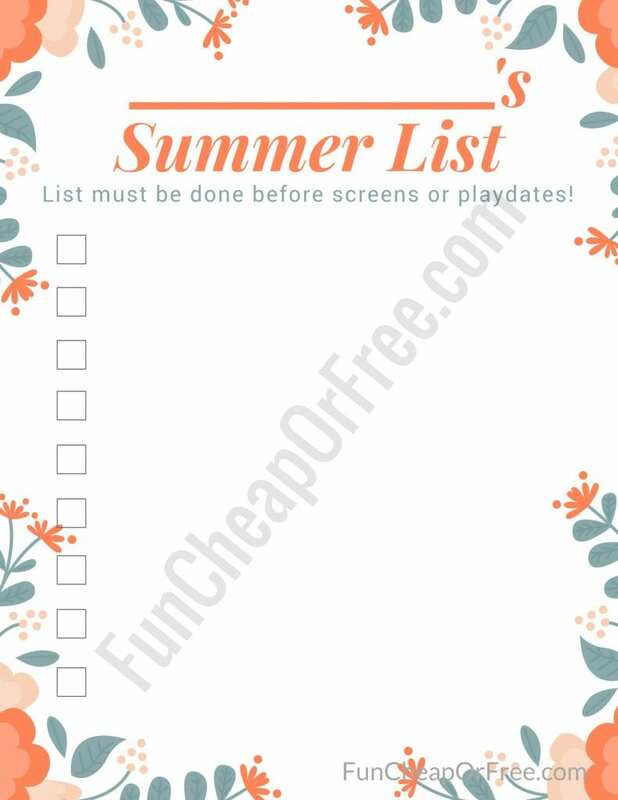 BUTTTT just wondering if you have a different printable for the kids chore charts that doesn’t have SUMMER on it?? Can I do this for my 2 year old as well? What can I give her to do? 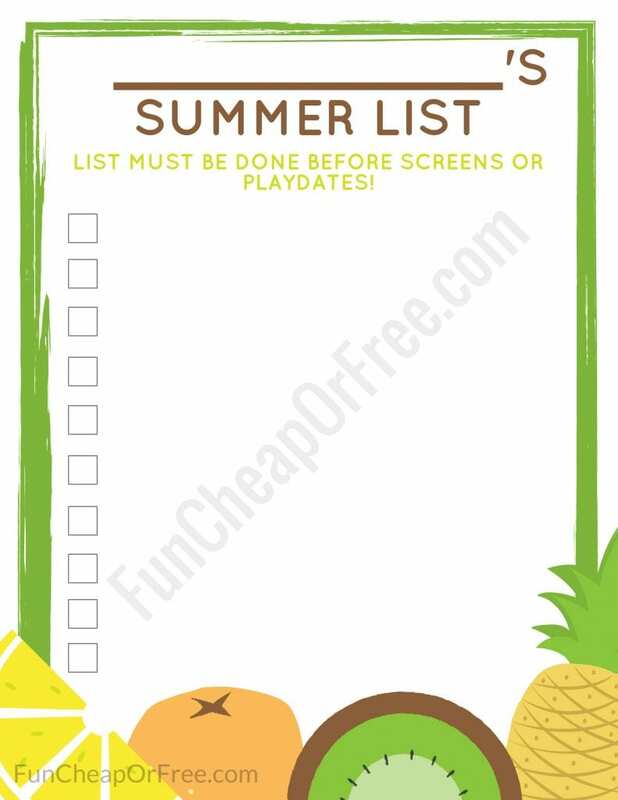 DO YOU USE THE SAME SUMMER CHORE CHARTS WHEN SCHOOL STARTS? School year charts coming soon! Stay tuned!